Back Wave II Just $25.99! You are here: Home / Great Deals / Back Wave II Just $25.99! 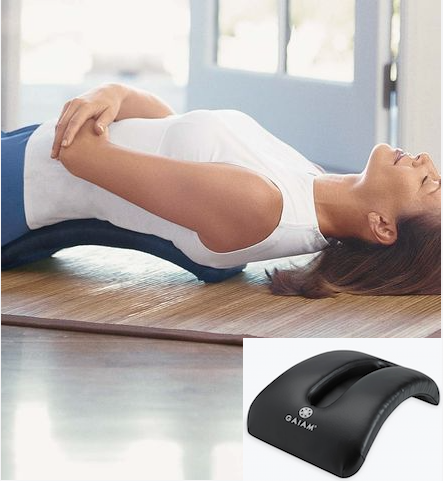 Reduced from $50.00 at Gaiam, this is a great deal for back relief! The Back Wave II is Just $25.99! Feel the pressure melt from your spine when you use this back realignment device. Relieve spinal compression and ease lower back pain while restoring the natural curvature of your spine!